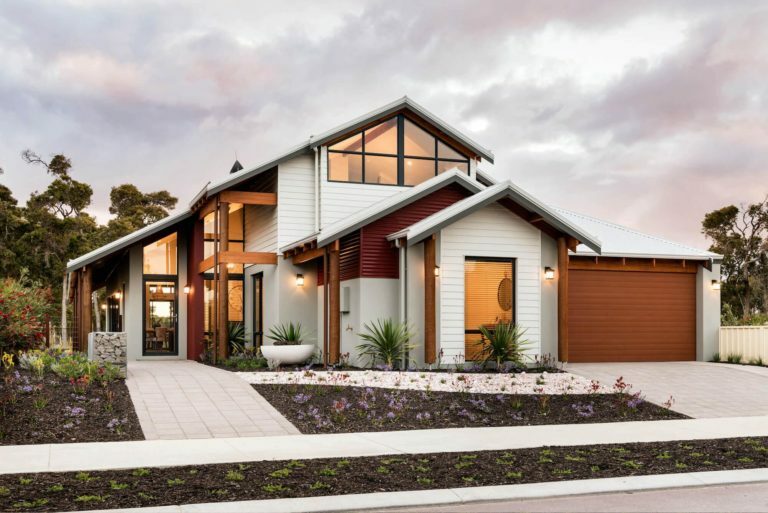 I built my home in Margaret River with The Rural Building Company over 7 years ago and the process was so easy! Clinton built his home in Margaret River over 7 years ago, and believe it or not he told us the process was so easy that he was overseas for the majority of the build! An interior designer by trade, Clinton's home is welcoming and eclectic with souvenirs from work trips and holidays scattered throughout. 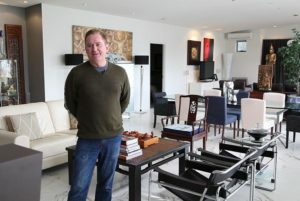 Beautifully designed by The Rural Building Company, Clinton specified that he needed a large guest bedroom to accommodate for friends visiting Margaret River. He also loves that the open plan kitchen, dining and living area function as the ultimate dinner party. Each section has been designed to accommodate entertaining right down to the minute detail of adding a small rise to the kitchen bench to hide clutter and food preparation from guests relaxing in the dining area. The abode is tranquil and well known in the Margaret River area with two beautiful ponds on either side of the home amongst private outdoor areas. If Clinton were to offer any advice it would be to do your research and have a really good idea of what you want, and to build with The Rural Building Company. Cheers Clinton, thank you for letting us into your home!